One of directions of activity of the company is granting a complex of services on cargo delivery by sea. Precise work of employees of the company guarantees you that all your requests will be fulfilled. You can be assured, that you and your cargo is the priority over payment for our activities! Storage, return and re-loading of containers in the European ports. 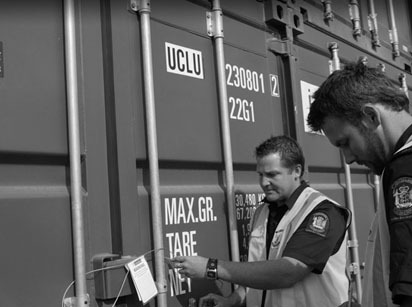 All operations with your cargo will be done according to the current legislation.